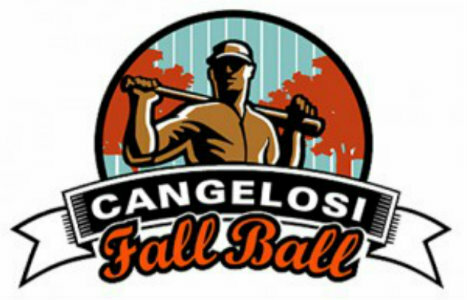 Fall is an important time for youth baseball players to work on their game and develop their skills. We are excited to announce our Youth Fall League. League play consists of 6 weeks of weekend doubleheaders in the friendly confines of our state of the art dome. In addition to game play, teams and individuals can choose to participate in the weekly training to ensure they are maintaining their skills. Team pricing is also available.